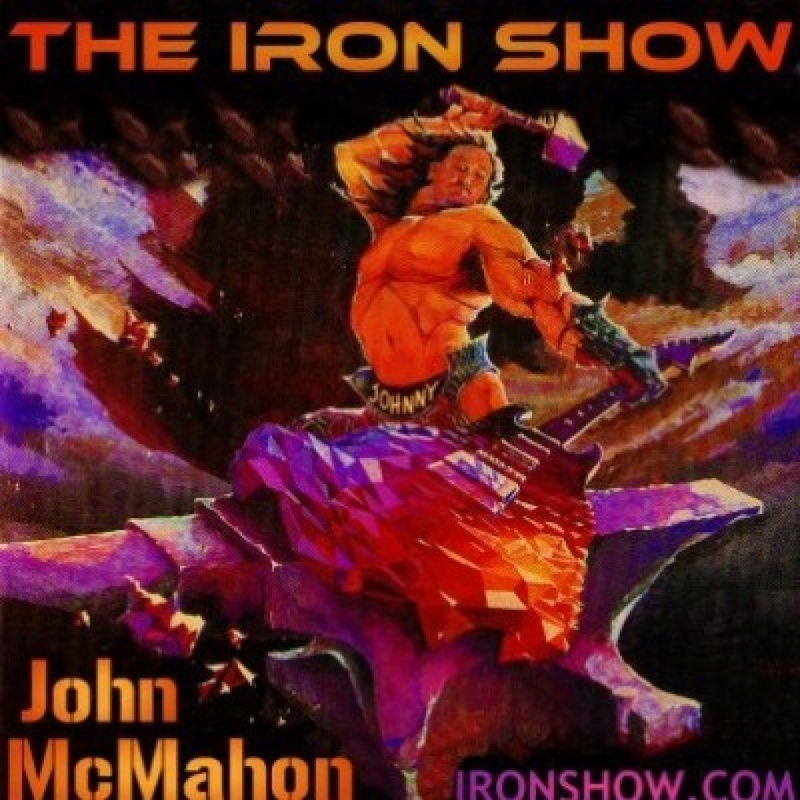 IRON SHOW LIVE! - LORD ME! IRON ANGELS 1 - IRON SHOW LIVE! IRON BIGFOOT LIVE - BILL SHEEHAN - Terror in the Woods! 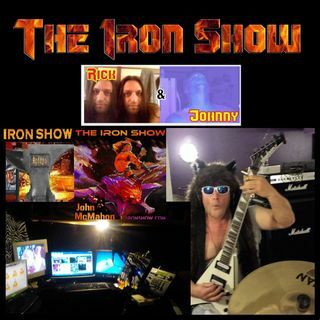 IRON SHOW LIVE - MICHAEL AND JENNIFER BASHAM!